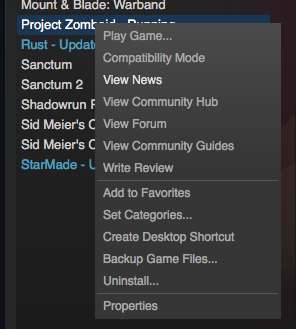 The downside is that sometimes mods alter files, or they don't download correctly from the STEAM workshop. Here are some ways to fix that, in increasingly painful order. 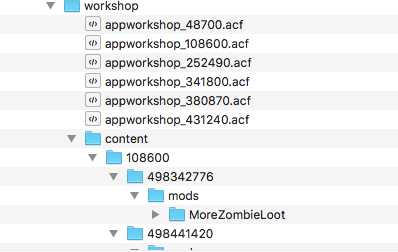 Currently there is a mismatch with the ORGM and ORGM Legacy mod since they have almost identical files and the same mod workshop ID. Step 1. 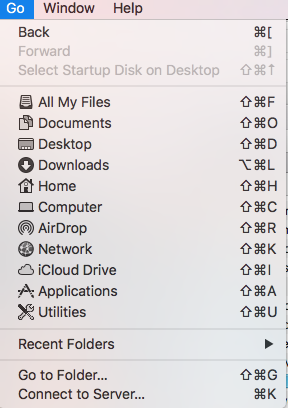 Verify the Integrity of your files. 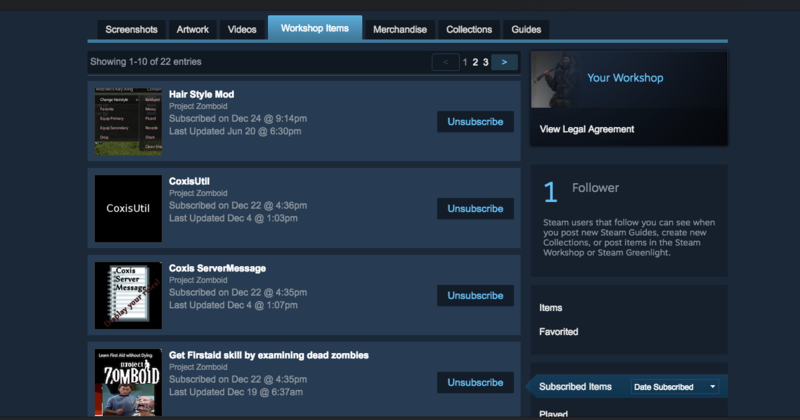 Next go to the Steam Workshop and unsubscribe from all your mods in. 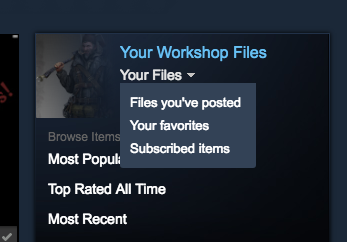 The easy way is to click on mods you've subscribed to. This will solve just about any PZ problem you have with servers. Hit me up on our DISCORD if you are having trouble with the steps. I'll help walk you through it. This works 100% of the time IF you do it correctly. I get PMs all the time on DISCORD. They go like this. "WTF, I did everything you said multiple times, and it doesn't work"
"You sure you did it all...correctly?" "Every step? I dunno man, it's worked for everyone who has had problem here or on other servers"
"Wellllll...I didn't do Step X or I'm not sure I did Step X, I can't find the folder"
"Thanks man! It worked and it fixed some problems on other servers I was having"